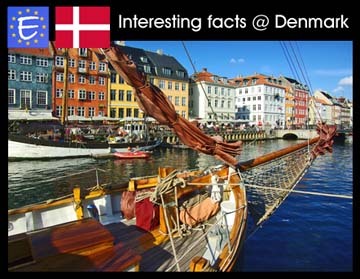 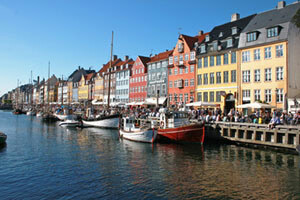 Interesting, amazing and little known facts about Denmark. 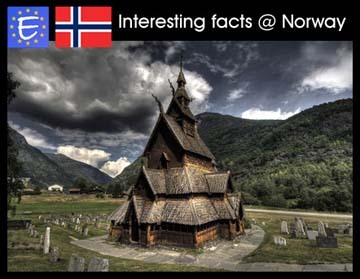 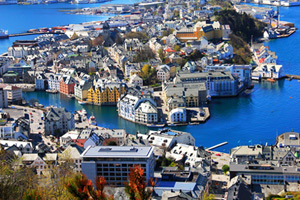 Interesting, amazing and little known facts about Norway. 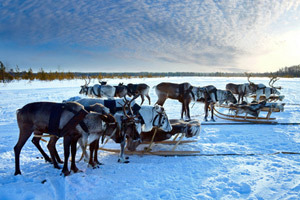 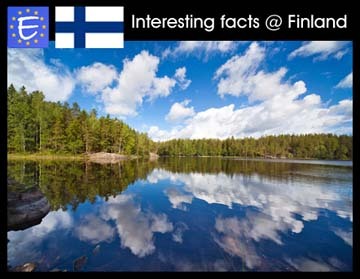 Interesting, amazing and little known facts about Finland. 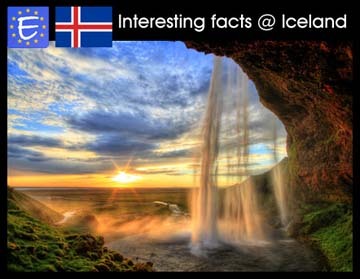 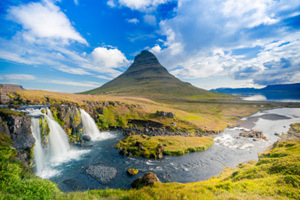 Interesting, amazing and little known facts about Iceland. 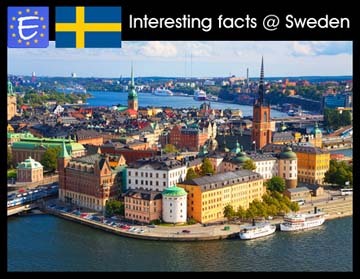 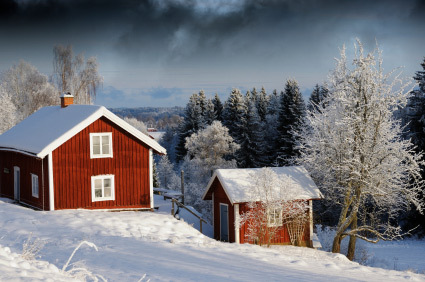 Interesting, amazing and little known facts about Sweden.